Beautiful, yet complex. Sweet, with spice. Rich, but nuanced. 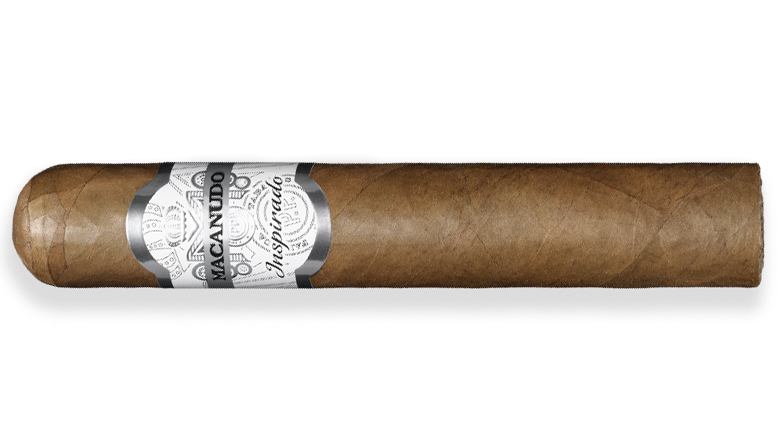 Macanudo Inspirado White is a study in contrasts. 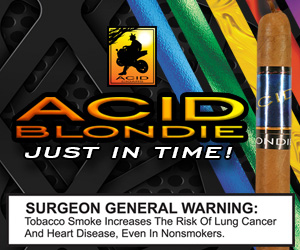 Outside, its golden Ecuadoran Connecticut wrapper, aged for 6 years, delivers an aesthetic quality like no other. Inside, an Indonesian binder brings forth an aromatic richness. Nicaraguan Estelí and Mexican San Andrés leaves, each aged for four years, continue the experience, producing a cigar brimming with notes of earth and spice.